Herbs and spices have been around for a long time. Their useful applications, which continue to increase with time, add the much-needed flavor to life. While growing these plants is the best way to acquire them, this is not always possible due to the limitation in space and even resources to nurture them to maturity. A company that is upfront with information is credible. One way to gauge the value of the products is by checking their labeling. 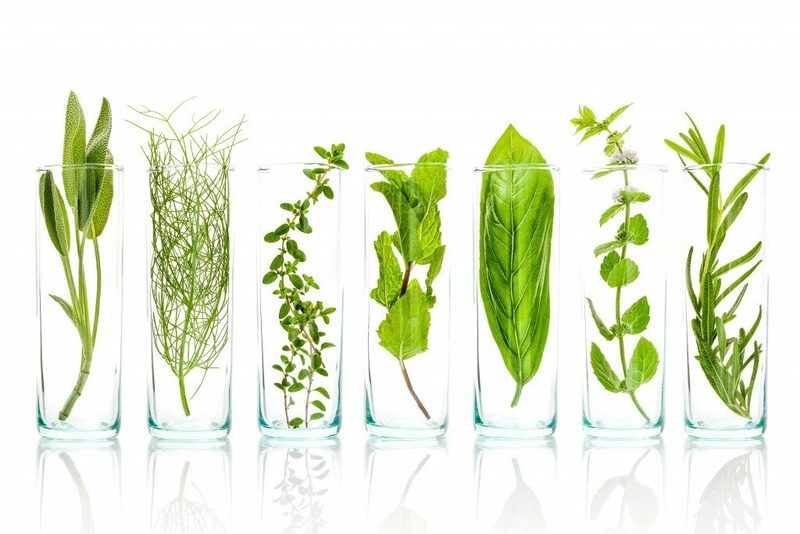 Certified organic herbs and spices are grown without using harmful chemicals and are not treated after harvesting. Companies dealing with these products will clearly indicate the same on their website and their product labels. They will also indicate where their certifications came from. This provides a sense of trust with reassurance on the quality of the product. On the other hand, wild crafted herbs are grown in their natural environment. They tend to be of higher quality than those grown in farms. Products whose labeling says natural are vague, as the phrase doesn’t say much about how they produce it. The freshness of herbs is essential in getting the best out of them. Suppliers tend to keep track of this, so they can discard the old ones and replace them with fresher herbs. However, bottled spices may remain on the shelves for too long and you wouldn’t know about its freshness and quality. To learn about their freshness, ask the storeowner. Scrutinize the color to distinguish old herbs from fresh ones. The color should be close to their natural one and not faded or pale. Upon opening the container, you can determine the freshness by smelling. Those that are fresh and have their properties intact will have a characteristic smell. The other way is to taste. Whether it is meant to be spicy, bitter, sweet, or pungent, the more flavorful it is, the more likely it is fresh. The harvesting practices have a bearing on the quality of herbs as well. 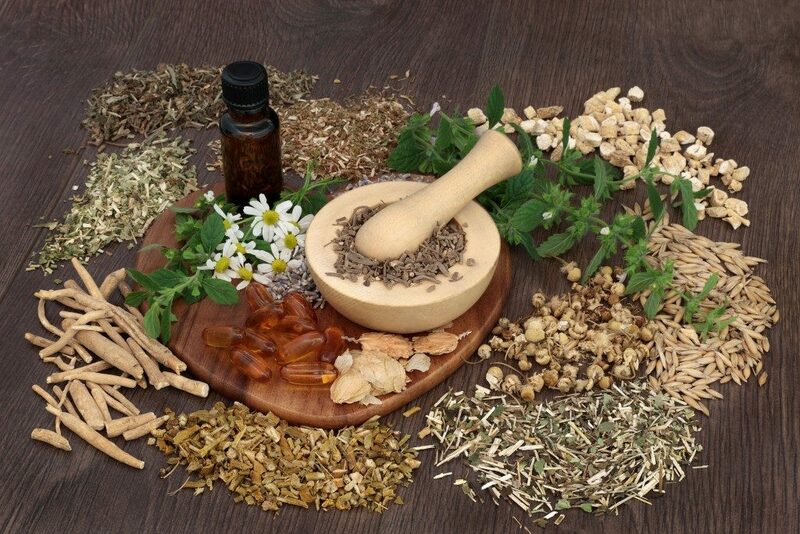 For example, when seeking medicinal herbs, different plants offer different values. Their optimal quality may vary depending on different factors during harvesting. These factors include the time of the year, the season, budding stage, and storage after harvesting and before drying. Find out how the plants are harvested, handled, and stored. How long your herbs last depends on how well you store them. Light, high temperature, and oxygen interfere with quality. The environment should be cool, dark, and airtight. Glass jars help minimize exposure and keep the herbs free from foreign bodies. For online suppliers, it is likely that they will ship in plastic bags. To avoid damaging the constituents of the herbs, it is advisable not to keep them in areas that are too hot. Keep the light out by using dark bottles or by covering glass jars and plastic bags. It is important to decide whether you want bulk supply or small batches. When trying something for the first time, buy it in small quantities. On the other hand, when buying a commonly used herb or one that you want to use in making huge preparations, place bulk orders. These tips should allow you to get the best out of your spices and herbs. Once you have them, store them appropriately, so they remain fresh for longer and deliver the flavor better.